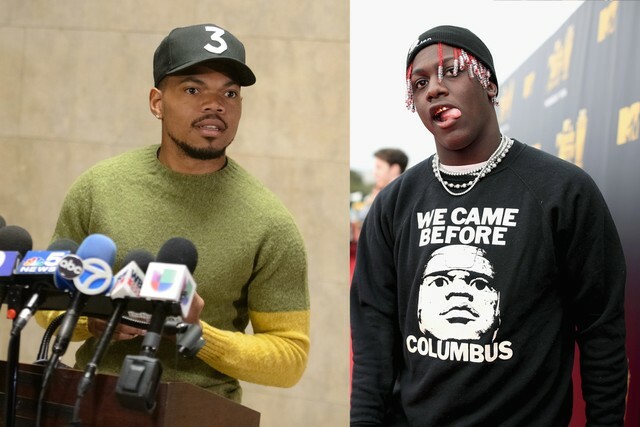 Lil Yachty has teamed up with Chance The Rapper on a new song called “Atlanta House Freestyle.” As that title indicates, there’s no hook, just both rappers going in over an eerie, tingling beat. Previously, Chance and Yachty collaborated on “Mixtape,” a cut off of Chance’s 2016 mixtape Coloring Book. Chance also collaborated with Chicago rapper Supa Bwe on yesterday’s “Rememory.” Listen to Chance and Yachty’s “Atlanta House Freestyle” below.